BALTIMORE — The drafters of the 1935 Federal Power Act could not have imagined modern distributed energy resources, let alone a small network of them that can operate independently of the grid. 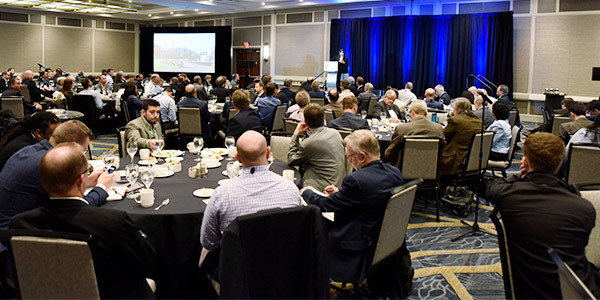 “The phenomenon that I think FERC confronts and other agencies in Washington confront is that there’s been a lot more technological change than there’s been legislative change for a whole bunch of reasons that are above my pay grade to diagnose,” Commissioner Cheryl LaFleur told attendees of Microgrid 2.0 at the Hyatt Regency Baltimore Inner Harbor last week. 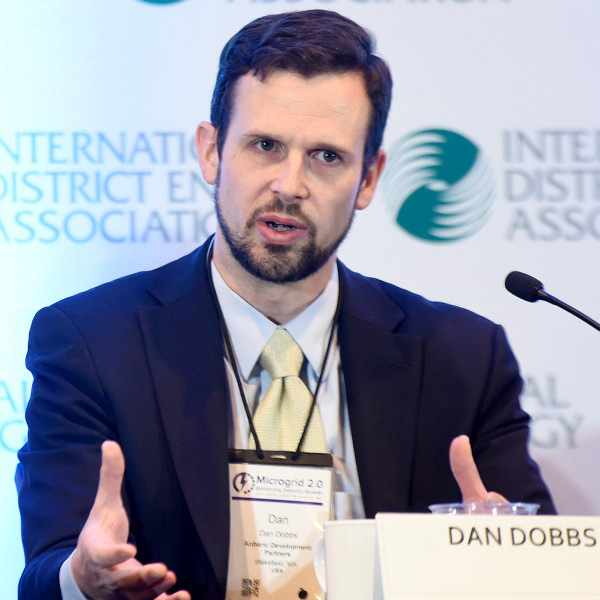 How microgrids should be regulated was a central topic at the third annual conference held by the International District Energy Association (IDEA), which advocates for distributed generation, district heating and cooling, and combined heat and power. 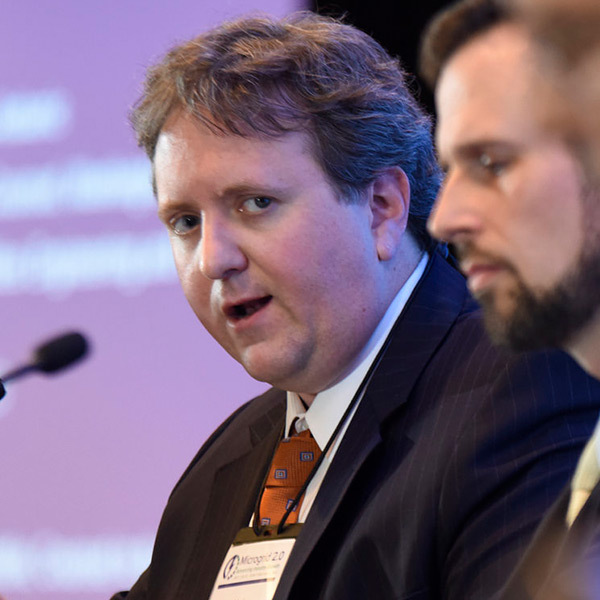 “The reason we’re here talking about this today, probably more than anything else, is that consumer demand is driving us, and that we’re seeing more and more people say, ‘We want to see mixed-use, multi-customer microgrids because we want the variety of benefits that can come out of them,’” Christopher Berendt, counsel to IDEA’s Microgrid Resources Coalition, said during a panel on market design and policies. Coaltrain Energy said that it didn’t manipulate the market, that its trading strategy wasn’t deceptive and that it didn’t engage in wash trades. “After discussing with my family over the holidays, we have decided to not seek another term on the commission,” Clark said. 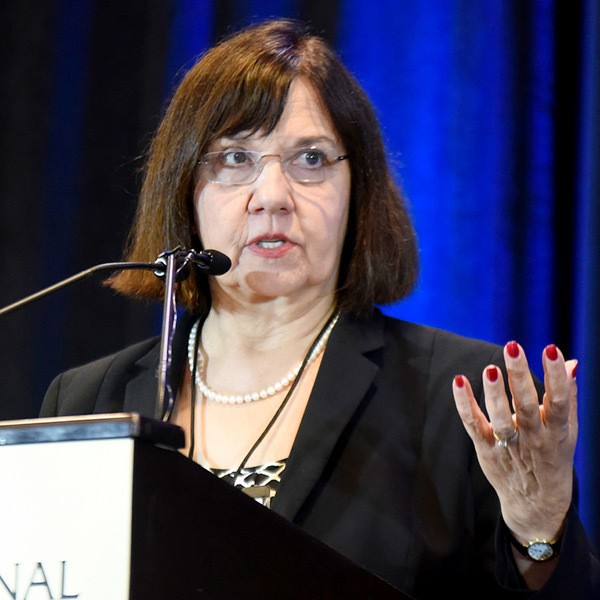 A group of citizens groups has dusted off a forgotten provision of PURPA that it said requires FERC to provide public funding for interventions before the agency.